If your like me, your always trying to find something new to do. 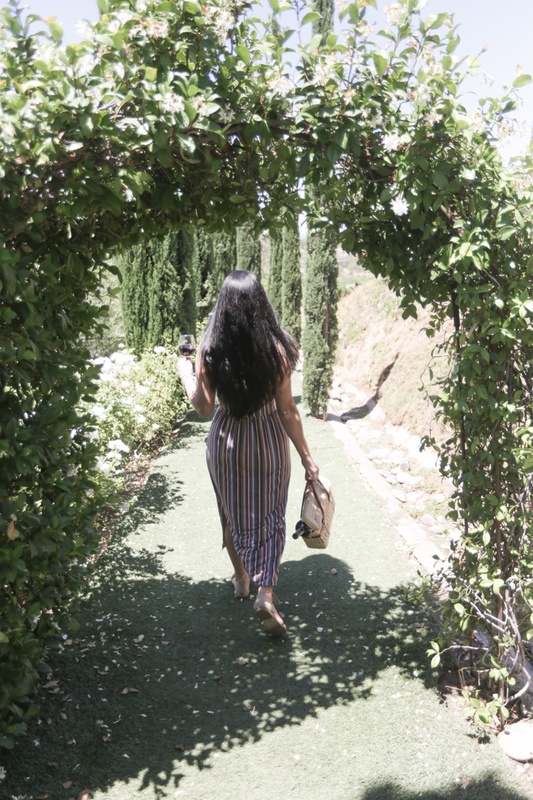 Several weekends ago, we went back to Falkner Winery for their Sunday Funday for something a little different. Every Sunday until October 16th, Falkner Winery is having Sunday Funday with outdoor lawn games for prizes, sangria, mojitos, gourmet tacos and of course wine! The relaxing atmosphere makes everyone want to join in the lawn games such as, wine pong, giant Jenga, bean toss, and more! Even the puppies wanted to join in! The lawn games will be running every Sunday from 12:00 to 3:00pm until October 16th. Make sure to CLICK HERE for a wine tasting coupon to Falkner Winery! One of my favorite things to do at Falkner winery is the simple act of relaxing on their porch. You can enjoy a glass of Viognier or Chardonnay while overlooking the panoramic views of Temecula Wine Country. Before you visit, make sure to make lunch reservations at The Pinnacle Restaurant, open 7 days a week. The Pinnacle Restaurant was named Best Restaurant of 2007-2014 from Inland Empire Magazine. Their award winning Lobster Mac & Cheese by new Executive Chef, Gianni Ciciliot, is a must try! Lobster Mac and Cheese picture below! YUM!!!! Slide show pictures above by LParker Photography. For upcoming events go to their website. Here is their next events! Sunday Funday September 11 from 12:00 to 3:00. Wine Appreciator Class - This class is designated for people of all levels of wine knowledge with the objectives of improving their knowledge in how to best enjoy wine and having fun. The class is conducted monthly from 10:00am to 12:30pm at the winery on the third Saturday of each month. The next class is September 17th!